… architects, urban planners, and activists have some big ideas for the “adaptive reuse” of former big box stores. Big box stores and online retailers have dealt serious blows to shopping malls like this one in Trotwood, Ohio. How does adaptive reuse fit in with “new urbanism”? … that if you have a smartphone and can see some clouds, you and your students can become NASA scientific research assistants. 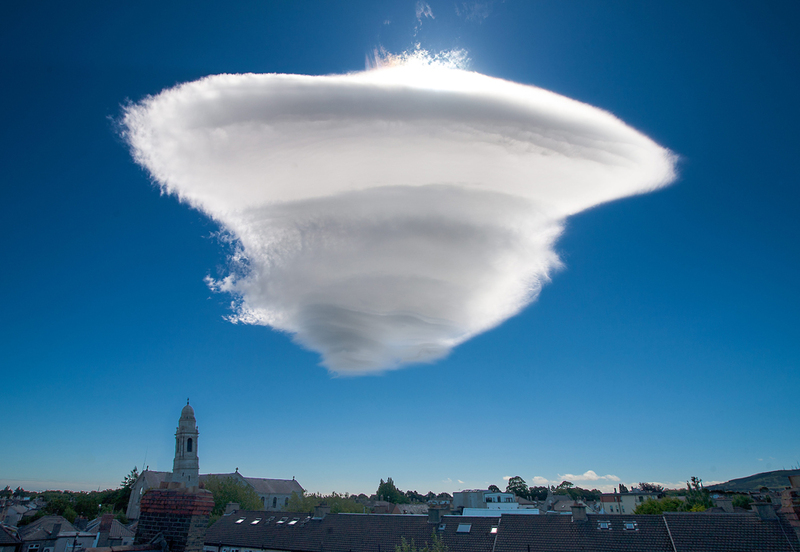 The GLOBE Program offers citizen scientists a chance to conduct up to ten cloud observations (like this gorgeous lenticular cloud over Dublin, Ireland) every day. Use our resource to get some cloud basics. … Belgians go fishing for shrimp on horseback. Use our activity to help students map the Belgian nearshore shrimp fishery. … archaeologists have identified new geoglyphs in the Peruvian desert. 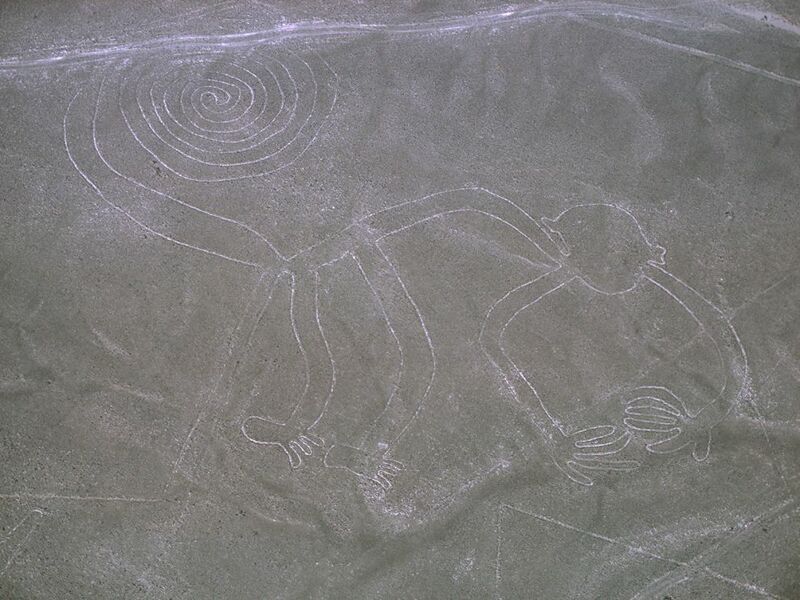 Unlike the nearby Nazca lines (above)—most of which are only visible from overhead—the older Paracas glyphs were laid down on hillsides, making them visible to villages below. Where else have ancient geoglyphs been discovered recently? 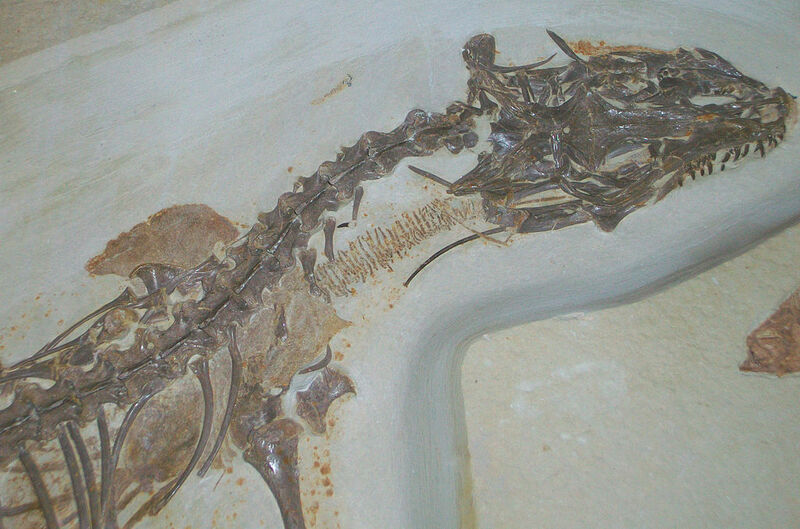 … this ancient lizard had four eyes. What other weird adaptations have lizards developed? … how one geologist mapped the minerals of the cosmos. A professor told Ursula Marvin she should learn to cook. 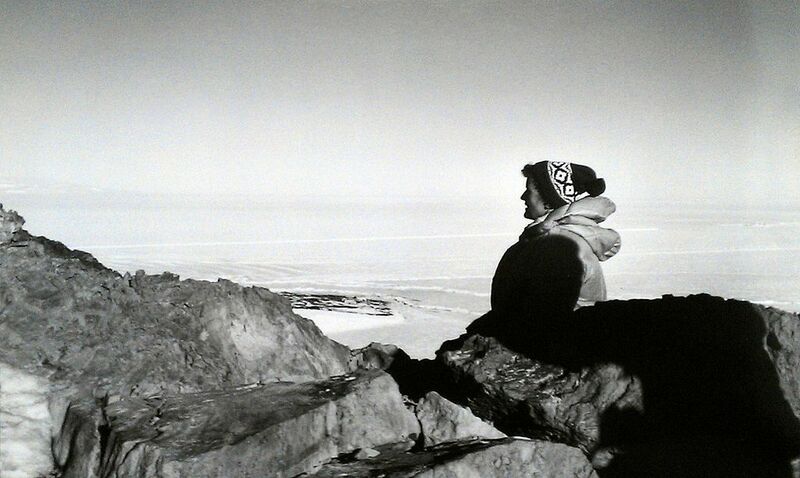 Instead, she became a planetary geologist and chased down meteorites in Antarctica. Do some meteorite-hunting of your own with our interactive map. … geography and ethnic prejudice are threatening the way of life among “floating villages” of the lower Mekong River. 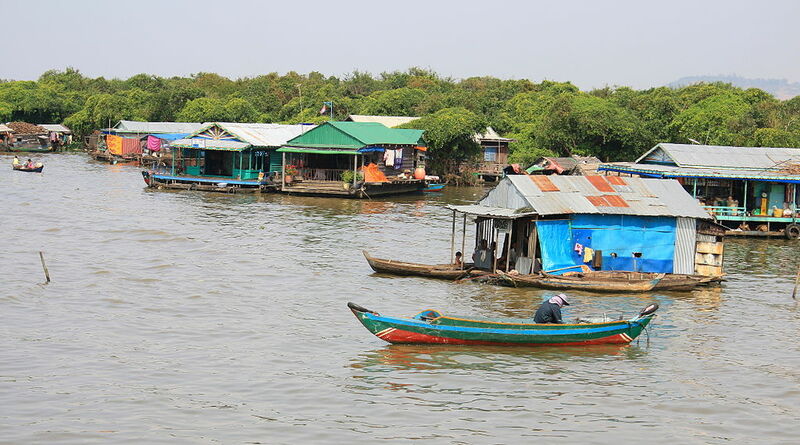 Since 1979, the ruling Cambodian People’s Party has kept the ethnic Vietnamese of the floating village of Chong Kneas, Cambodia, in a state of political limbo—informally granting and rescinding rights based on the current political climate. What is the history of the civilizations of Vietnam and Cambodia? … how the earliest land plants muddied up our world. Once land plants became established, changes to both how rocks weathered and how fine, muddy particles were trapped by plants meant that muddy sediments could accumulate on land in much greater quantities. 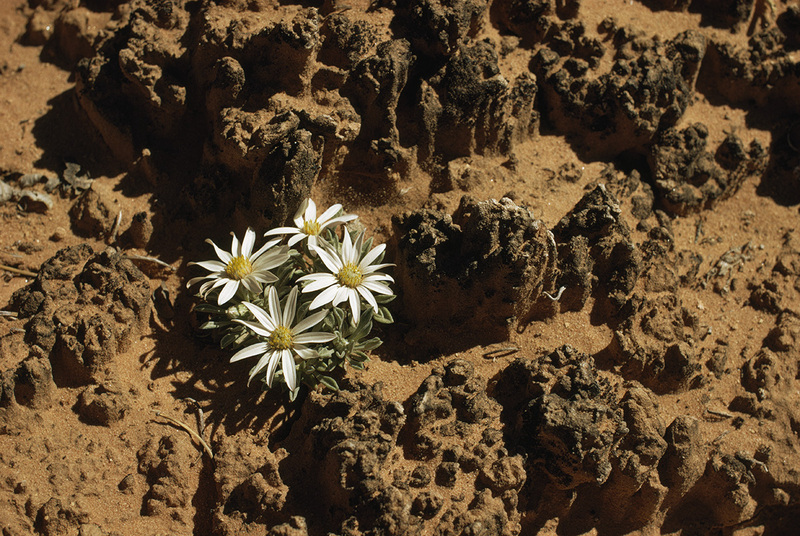 How do land plants continue to preserve soil today? 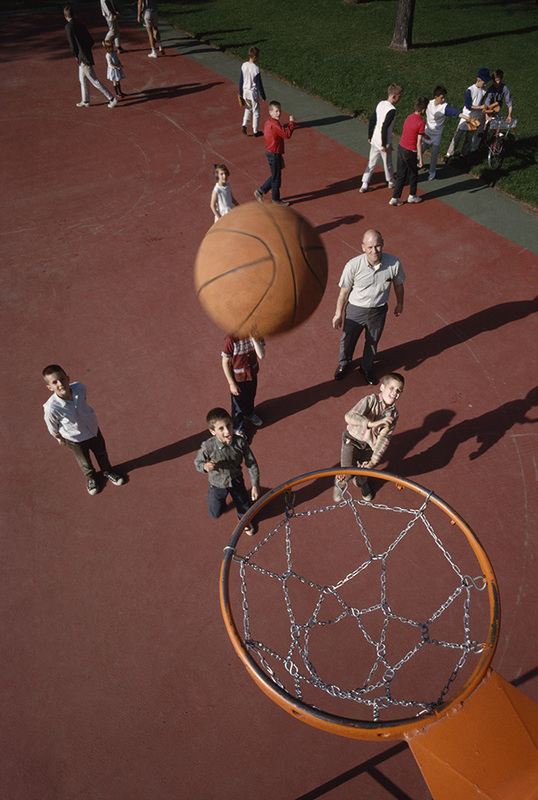 What’s the math behind March Madness? … you can use demographics to find your city’s twin. Or its opposite. Use our collection of resources to support the AP Human Geography “Cities and Urban Land Use” topic. … the Hubble Space Telescope helped identify Icarus, the farthest star humans have yet seen. 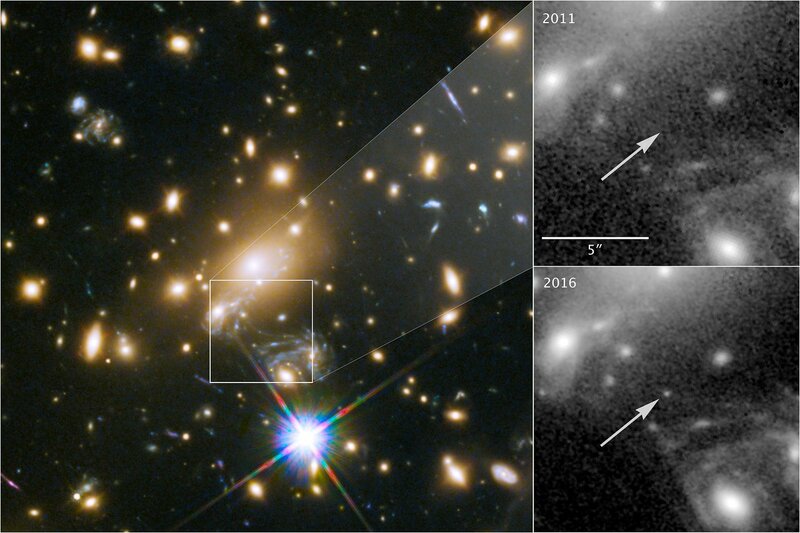 This image composite shows the discovery of the most distant known star, a blue supergiant nicknamed Icarus, using the NASA/ESA Hubble Space Telescope. The upper right image pinpoints the position of the star, observed in 2011. The lower right image shows where the star was undergoing the microlensing event in late May 2016. Icarus is a blue supergiant. Do you think a nearby planet might be habitable?